Whenever there is a discussion of time management, one of the first suggestions to help get things accomplished is usually to create a list of things to do. And there are as many approaches to this as there are organizational gurus showing you how to reclaim your time and stay focused. But no matter how you organize your to-do lists, chances are there are a few key things missing, including deadlines, objectives and a clear sense of priorities. And for salespeople looking to succeed in competitive environments, these gaps can make a big difference in how well they manage their time. This isn’t to say that a list of things to do doesn’t have any value. Making a list of tasks to get done, like buying a birthday gift for your spouse or picking up dry cleaning, can help you keep track of your responsibilities and prevent you from overlooking something important, but ultimately, these task-based lists are just that: A list of things to check off. At the end of the day you’ve bought the gift, picked up the dry cleaning and done the other stuff on the list, but have you really made any progress toward your goals? That’s why, instead of just creating lists of tasks to get done, salespeople are better off creating objective lists. Instead of writing down everything that you “need” to get done, which often turns into a list of excuses to avoid doing things that might be more difficult or unpleasant, it’s more productive to identify the activities that will allow you to make the greatest impact that day. That way, when the day ends and you pack up to go home, you’ll feel as if you accomplished something of value and aren’t adding today’s incomplete tasks to tomorrow’s list. One of the major issues with a task-based to-do list is that the majority of people — about 83 percent — cannot accurately estimate how long things will take to accomplish. As a result, they attempt to pack too much into their days, and without clear priorities, spend more time on tasks that don’t matter. Taking a goal-setting or objective approach to planning your day, on the other hand, takes that time factor out of the equation. You don’t have the option of spending four hours cleaning your workspace or organizing your email because you are focused on a single priority. Ideally, you should only be focused on a few objectives at any time, so you can give them the attention that they need and meet the deadlines that you set for yourself. For example, using the traditional to-do list method, you might enter tasks such as “make 20 cold calls” or “identify prospects.” Although they are clearly priorities, not only are these tasks vague, they can easily be pushed down the list by less important tasks. Instead, by setting a more specific and time bound goal, such as “Contact 10 prospects that meet ideal customer profile and send initial pitch deck,” you can better schedule your time, so you’re focused on the specific tasks related to that goal, such as using sales prospecting tools to their full advantage and not wasting time on pointless or unproductive tasks. But What About the Lower Priority Tasks? Using the objective approach to managing your time is an effective path to success, but there are, admittedly, tasks that need to be done that aren’t top priorities. This approach doesn’t mean that you should ignore them entirely, as that can lead to other issues. 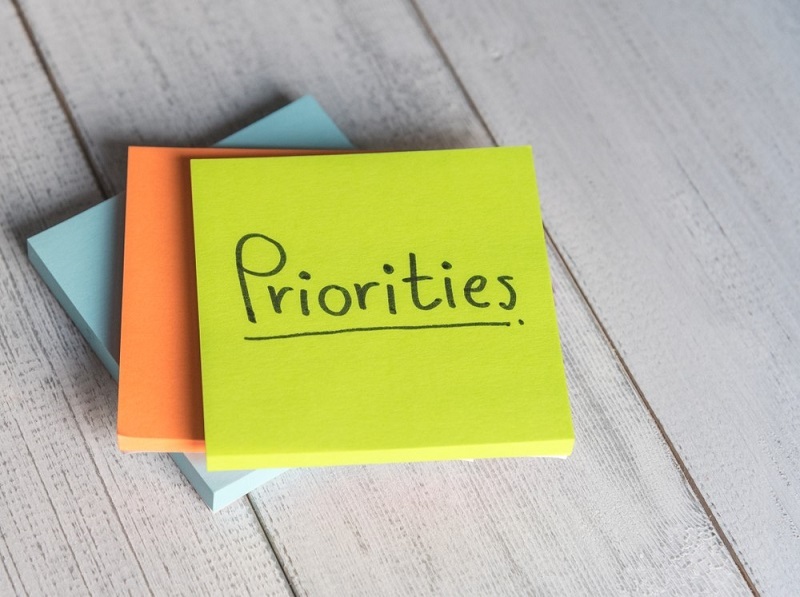 There are two ways to tackle these lower priority tasks. For starters, ask yourself if the tasks you think you need to accomplish are really your tasks, or whether they can be handled by someone else or automated. If you can, delegate those tasks that aren’t really necessary for you to do. For the remaining tasks, take care of them after you have met your primary objective for the day. 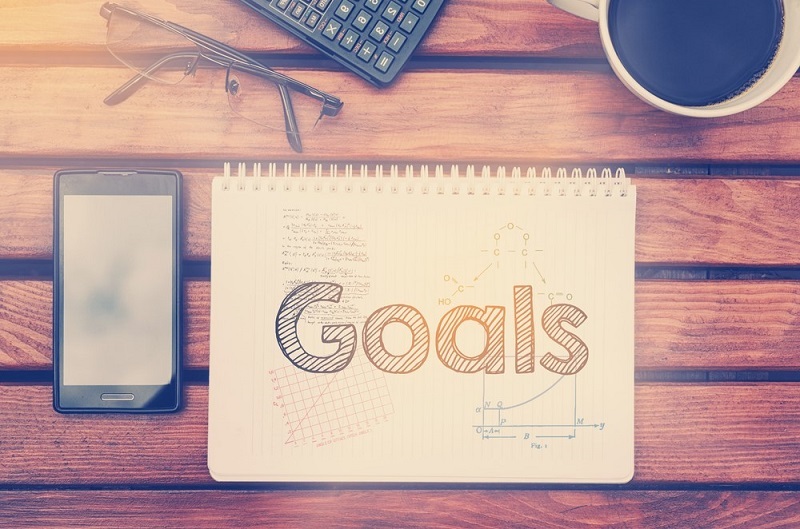 That might mean putting off certain things until the end of the week, but that’s ok. By maintaining a laser focus on your top priorities, you increase the likelihood of success — and can cross “meet sales goals” off your list.